and much, much more! It is free, and easy to use. 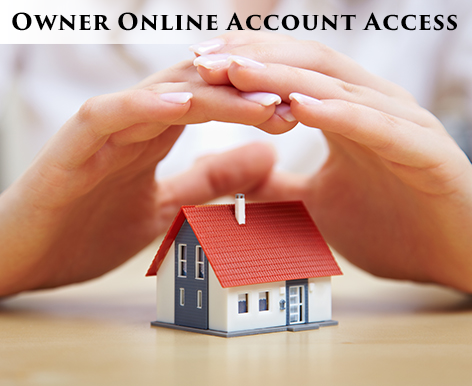 Get your tenant portal account today!